Hey everyone – Molly here to talk about social media marketing trends you should know when planning your upcoming strategies. First – Social media searches are becoming more powerful. 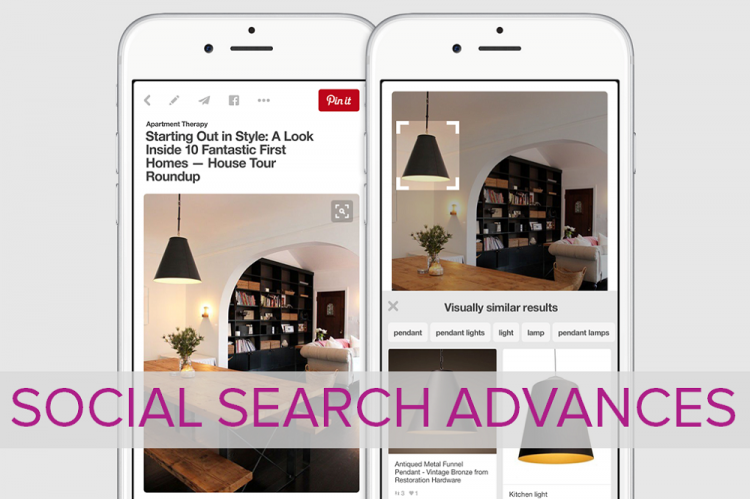 Pinterest announced a visual search feature, where users can actually click within an image to open a new search. For example, if you’re looking at a picture of a living room and want to see more lamps like the one featured in the picture, you can click the lamp, and you’ll be directed to search results for products like that one. The next big trend: Live social broadcasts are a thing – and it’s not just for the Red Bulls and Coca Colas of the world. People know the difference between ‘reality TV’ and ‘reality’ and they’re more likely to trust a brand that can show exactly what’s happening as it’s happening. 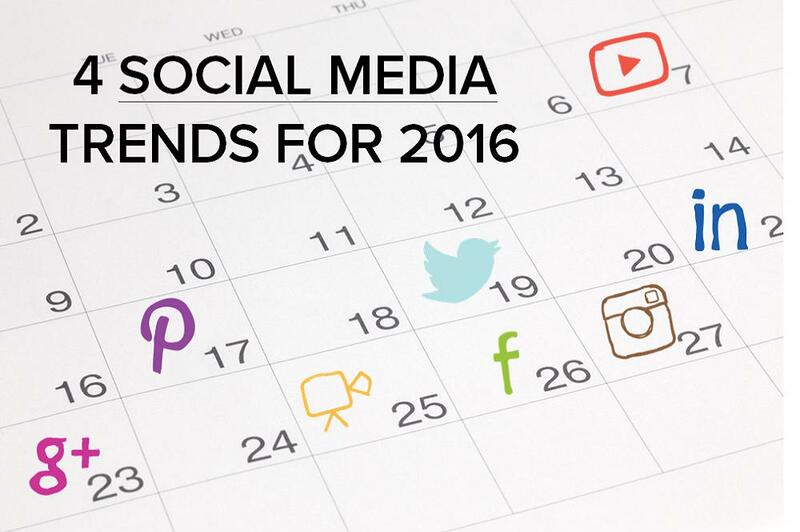 With programs like Periscope and Facebook’s new Facebook Live Broadcasts, this is a strategy to explore for 2016. If you’re not producing short, compelling videos for social, what are you waiting for? Finally – Inbound messages for social customer service are going up. Sprout Social reports that across industries, brands have received 32% more inbound messages this year than last. The problem is that brands still haven’t figured out a game plan for answering – as 82% of messages that brands receive go without response. Have room and resource for some 1:1 engagement in your social plan to stay ahead. Check back every Monday for your weekly Content and Coffee – and don’t forget to sign up for our newsletter below, to get the latest from Brafton in your inbox.